The depth of history at Queen Anne’s Gate is unusual even in London, and few houses resonate with more memories than the extraordinary No. 14. The story of the house over the centuries features political revolutionaries, occult initiations, clandestine war meetings, and a severed head. 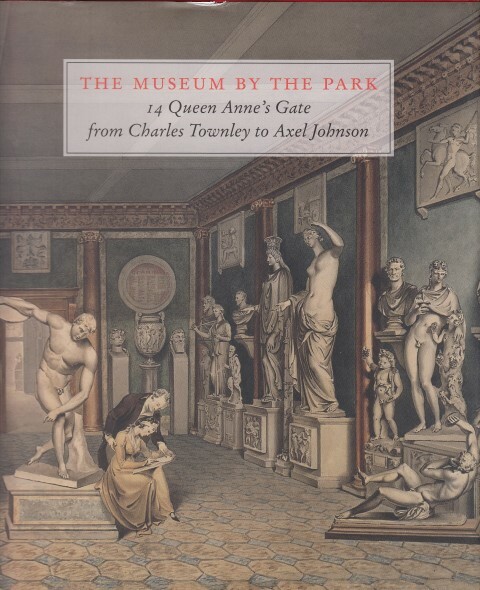 It begins, however, as a museum of Roman sculpture, unrivalled outside Italy, designed for the connoisseur and virtuoso Charles Townley (1737-1805). Townley embodied Enlightenment values perhaps more completely than any other figure in the art world of eighteenth-century Britain - his portrait by Johann Zoffany is one of the iconic paintings of the period - yet remarkably he has never been the subject of a major publication.